As the band sings 'Moshiach! Moshiach!' Shaq and seemingly diminutive guests dance in a small circle, beaming. 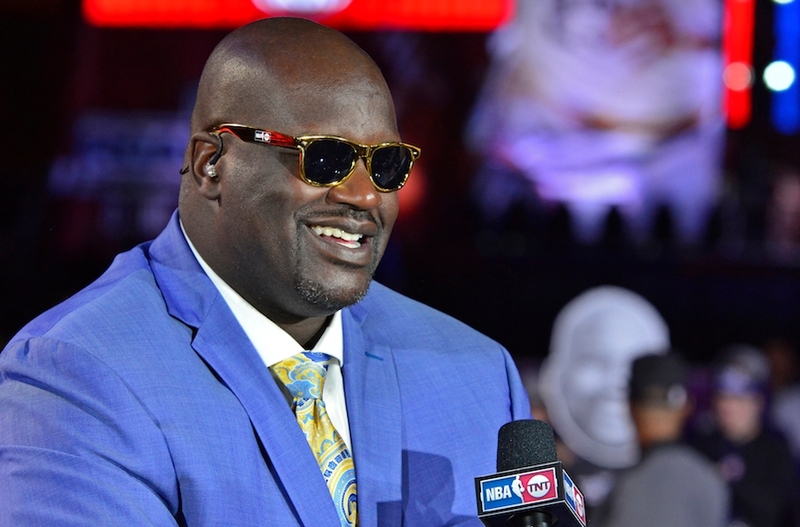 JTA - Let’s face it: at 7’1’’ and 350 pounds, Shaq is built to dunk. But dancing? Well, you may be surprised: This past weekend, at a Jewish wedding in Miami, the former NBA star danced the hora. The guests of newlyweds Blair Markowitz and Corey Salter look ecstatic in a video of the momentous event, published Tuesday by TMZ. The groom’s father, Jamie Salter, works with Shaq through the Authentic Brands Group, which owns and manages his intellectual property. As the band sings “Moshiach! 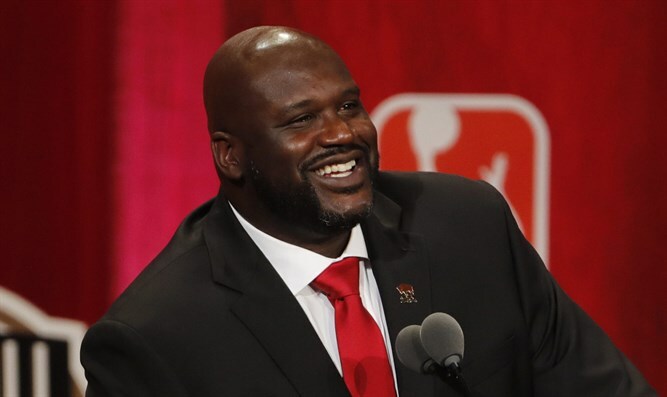 Moshiach!” Shaq and seemingly diminutive guests dance in a small circle, beaming. At one point, a man in a white dress shirt gives the Diesel a big hug. Unfortunately, as TMZ points out, we didn’t learn how many Jews it takes to lift one Shaquille O’Neal — reportedly, efforts to lift him in a chair failed miserably.